Online ordering menu for Corleone's Old Fashion Tomato Pie & Pizza. 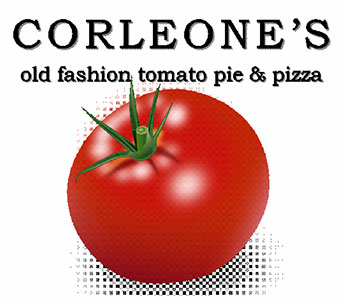 Come to Corleone's Old Fashion Tomato Pie & Pizza in Hamilton Township, NJ for some traditional pies and pizzas. Try our specials like the Brooklyn, Chicken Bacon Ranch(CBR), and don't forget about our wings! We're located on S. Olden Ave between Hartley Ave and Loomis Ave. We're also near Trenton Catholic Academy, Kuser Farm Park, and about 5 mins away from the Delaware River. Order online now for carryout and delivery!